A new three-year strategy established in partnership with Blacktown Arts Centre that will provide pathways for young Indigenous people in NSW into the arts and cultural industries. Solid Ground will create designed tertiary education and on the job training programs for 90 young Indigenous people from across Redfern, Waterloo and Blacktown. The Strategy includes an In Schools Program, Tertiary Partnership Program, mentorships and the producing of new Indigenous work. Presented by Carriageworks and Blacktown Arts Centre. 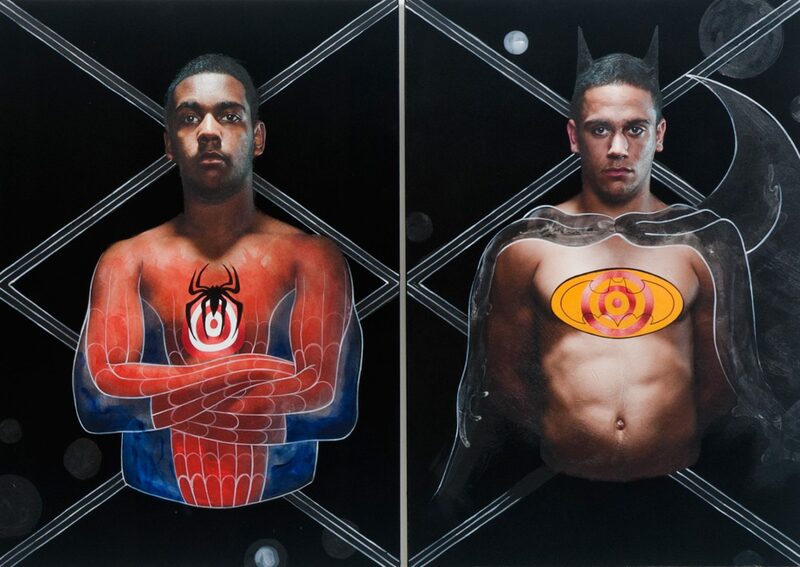 Tony Albert, We Can Be Heroes, 2013 (detail), courtesy the artist and Sullivan + Strumpf.